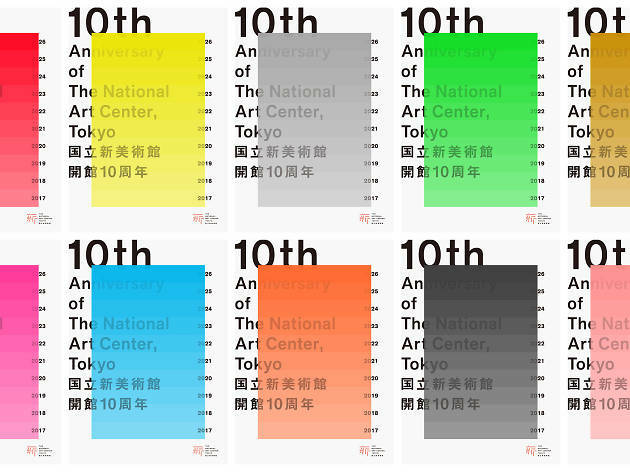 Set to celebrate its tenth birthday on January 21, the National Art Center is marking its first full decade with, well, ten days of festivities. 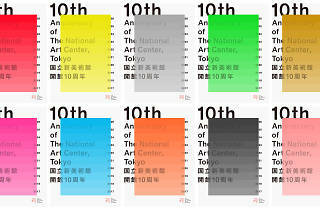 The less than accurately named '10th Anniversary of the National Art Center Week' will see a range of events, from a kyogen performance by the famed Tojiro Yamamoto (January 20, from 6.30pm), part of a long line of actors specialising in this traditional form of comic theatre, to six days of architecture tours and two symposiums on contemporary art. As an extra little birthday special, entrance will be free on January 21 – don't miss this chance to see the ongoing '19th Domani: The Art of Tomorrow' exhibition for nada.